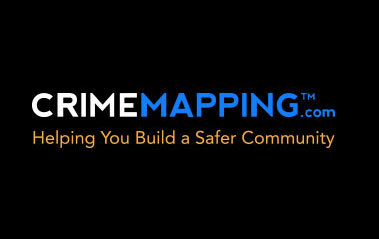 CrimeMapping.com is a citywide crime tracking system. The Modesto Police Department has instated a crime-tracking program with www.crimemapping.com. This free website shows daily crime activity in your neighborhood. Just enter your address to check on the police activity near your home. For a daily crime report to be e-mailed to you, select "receive crime alerts." Very informative!